The real estate industry can be very competitive, separating your company from your competitors is critical for success. 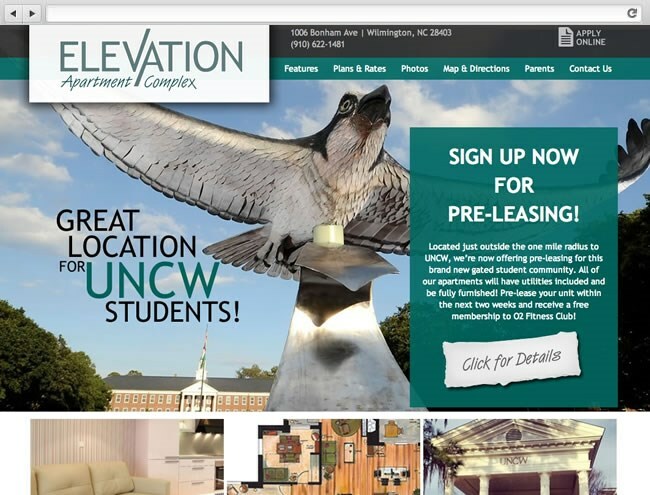 A professionally designed custom website can go a long ways toward earning your clients trust. These days 90% of all home buyers will browse for houses online before they contact a realtor. 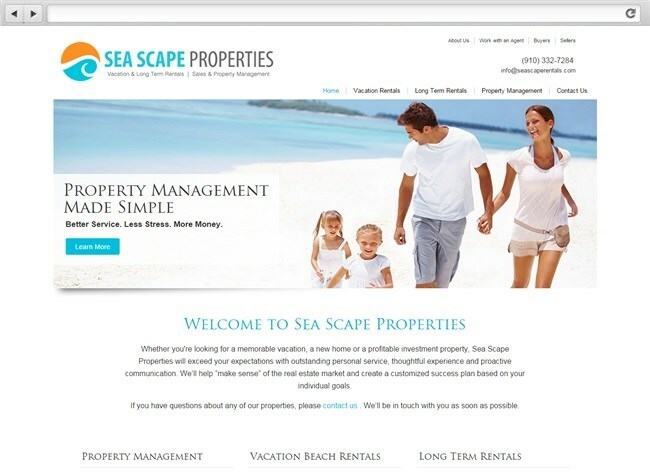 If you are a real estate agent, you need a website that looks great, is easy to use, and captures leads. By focusing on these 3 core elements, our team can build you a real estate website that will convert more leads into sales. 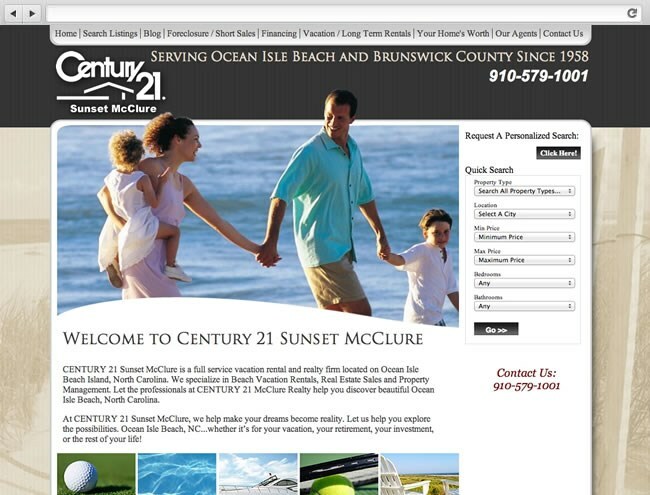 At the very heart of our real estate websites, is our custom MLS integration platform. 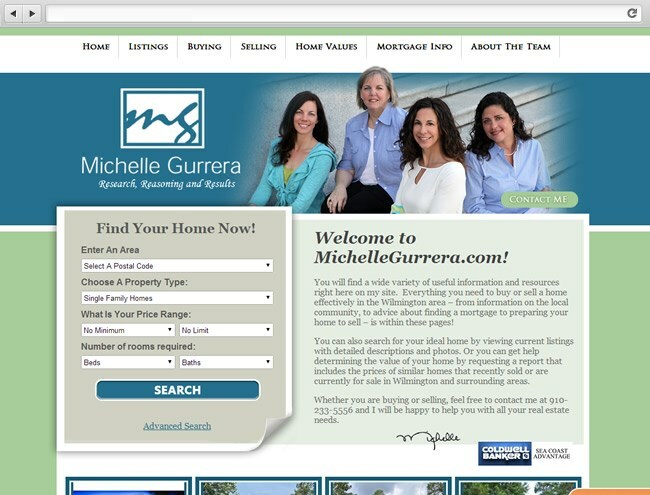 This allows us access your local MLS database, and display those listings on your website. 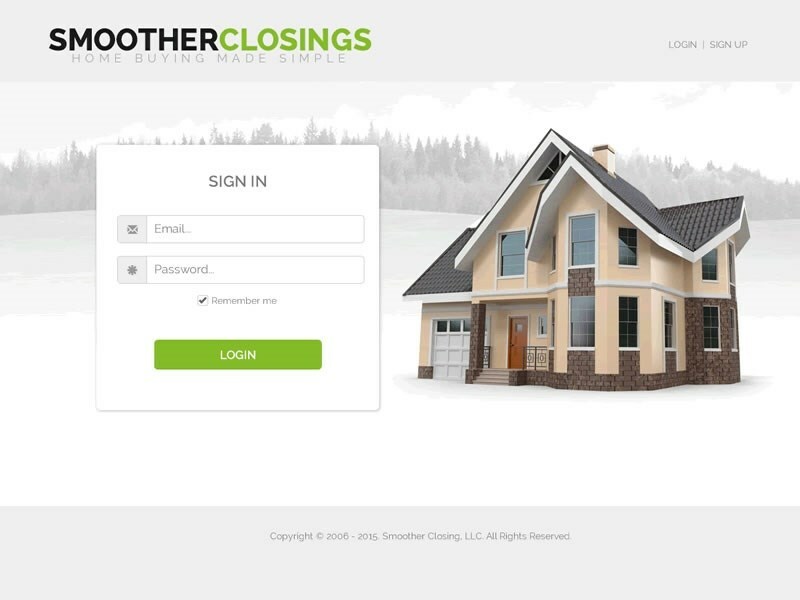 Your clients will then be able to perform customizable searches for houses that meet their criteria. Users will be able to search by price, city or area code, type of property, and even sort by listing type. 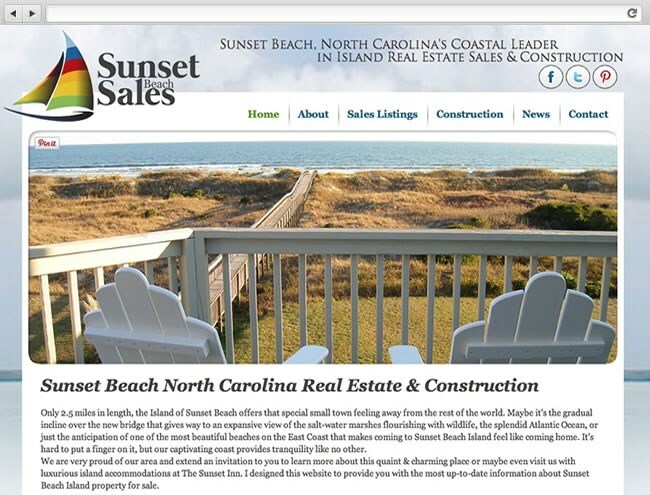 All of our websites for the real estate industry utilize responsive design, are W3C compliant and are SEO-friendly. We build websites that rank well on search engines and deliver a great user experience on mobile devices. 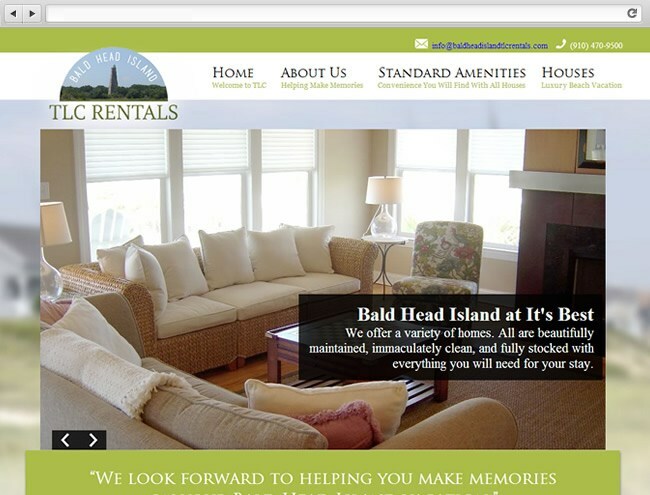 If a custom website is not in your budget, you can always work to market a template website like the good people at Network Real Estate.